Noldus plays an active role in several leading research projects around the world. Our preferred role is that of a technology partner: we develop tools and methods, and the researchers use and validate them. That way we contribute to scientific progress. At the same time, the projects give us an opportunity to develop relevant new technologies - not only for today's mainstream use but also for tomorrow's needs. If you are setting up a research project and think that Noldus could be a partner in the consortium, please contact us. 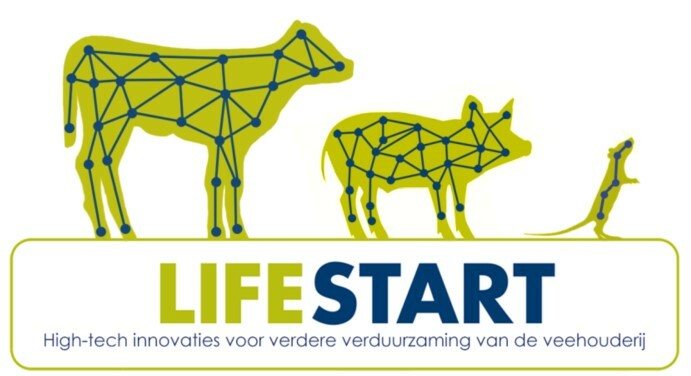 This project develops high-tech methods and techniques for reducing stress and increasing welfare in young animals by means of precision food products and innovative measurement technologies. In this project, the partners will develop an automated monitoring solution to enable the problem of tail biting to be fully studied, so that it can be better understood and as an early-warning system for farmers so that they can take appropriate measures. Graze Guide This project researches the possibilities of a virtual geofence using GNSS (GPS) technology to optimize grazing management in cows. 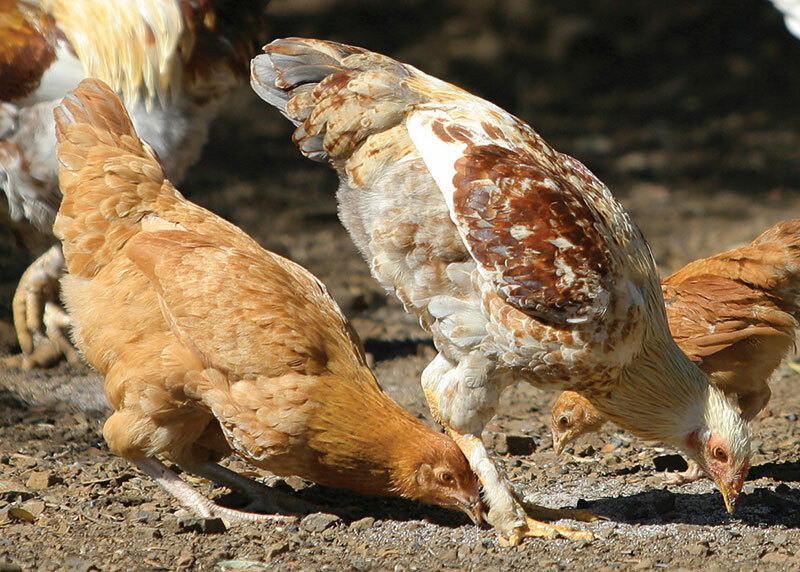 CHICKENSTRESS This Marie-Curie project will train a new generation of scientists in researching increasing the welfare of farmed chickens. 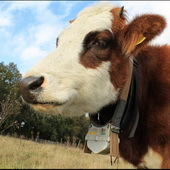 In this project we investigate the possible applications of computer vision technologies for monitoring the behavior of dairy cows. EQIPD This project is about improving the quality of data acquisition in systems for measuring animal behavior in drug development. It is funded by the Innovative Medicines Initiative (IMI), which is the European Commission's scheme for supporting precompetitive and public-private collaboration in the pharmaceutical industry. GenTORE GenTORE will develop innovative genome-enabled selection and management tools to optimise cattle resilience and efficiency in widely varying and changing environments. A key part of that will be developing new techniques for measuring cows' behavior and welfare as a new tool for livestock phenotyping. MEDUWA-Vecht(e) This project addresses cross-border pollution issues in the catchment of the Vecht river. 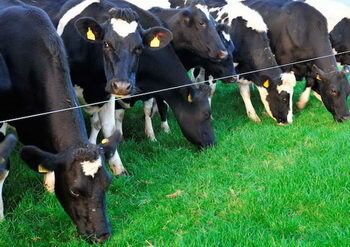 One important aspect is contamination of water courses of antibiotics used in agriculture. If livestock farmers can identify diseases in their animals earlier and more effectively then their use of antibiotics can be reduced, and so also the run-off of those chemicals can also be reduced. DAISY-2 In this project, a radically new type of radar technology is being developed. 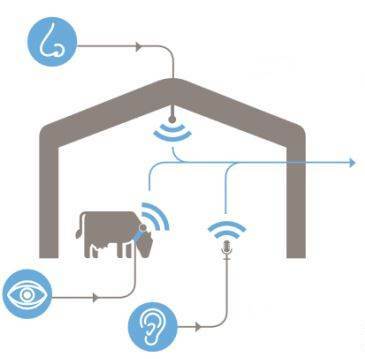 Noldus will test its applicability as a tracking technology for behavioral data in a number of situations, such as precision livestock and smart farming. VetBioNet An EU Horizon 2020 project developing new ways of monitoring animal health and welfare in secure facilities for studying animal diseases. 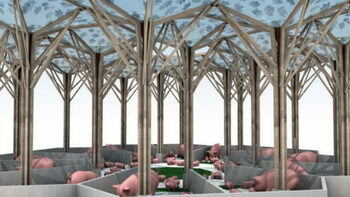 BigDevelopments This project is developing a completely new concept of pig husbandry making the combination of intensive production and sustainable farming possible. 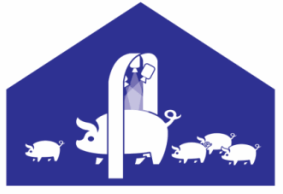 Noldus will develop new tracking and track analysis technologies for pigs in this project. EU-AIMS The largest autism research project in the world, using Noldus’ EthoVision to measure interaction between mice models of autism. GrazingSpace This project funded by the European Space Agency was a feasibility study about the idea of using GPS data to detect the behaviors of cattle which could indicate that their grass is no longer optimal (e.g. searching behaviors) and linking that to satellite image data to determine the optimal location to send the cows to.